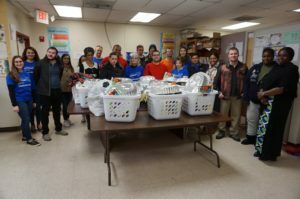 Independence360 representatives, Withum volunteers and representatives from Harmony House stand with the 10 Thanksgiving baskets donated Nov. 20. Independence360 Whippany Supervisor Cassandra Flanagan, left, explains the contents of the Thanksgiving baskets to a Harmony House resident who came to get the donation. 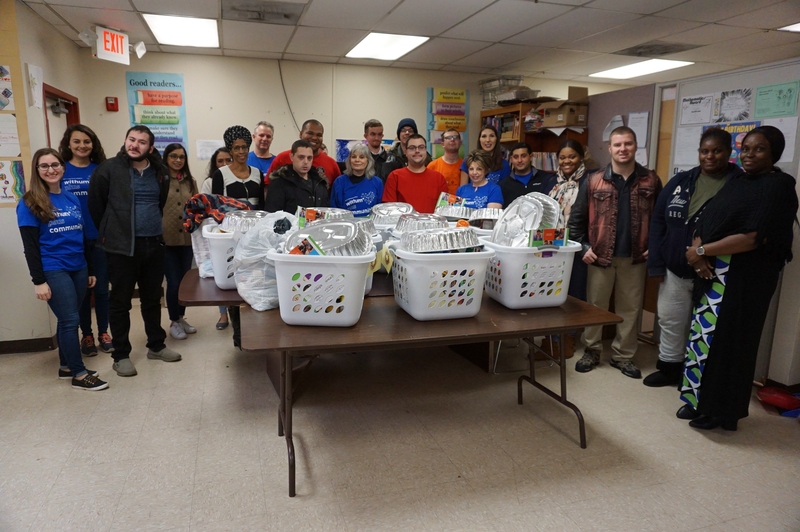 For the sixth year in a row, Independence360, a program serving adults with autism and related developmental disabilities, organized a donation of 10 Thanksgiving baskets to Harmony House, New Community’s transitional housing facility for homeless families. 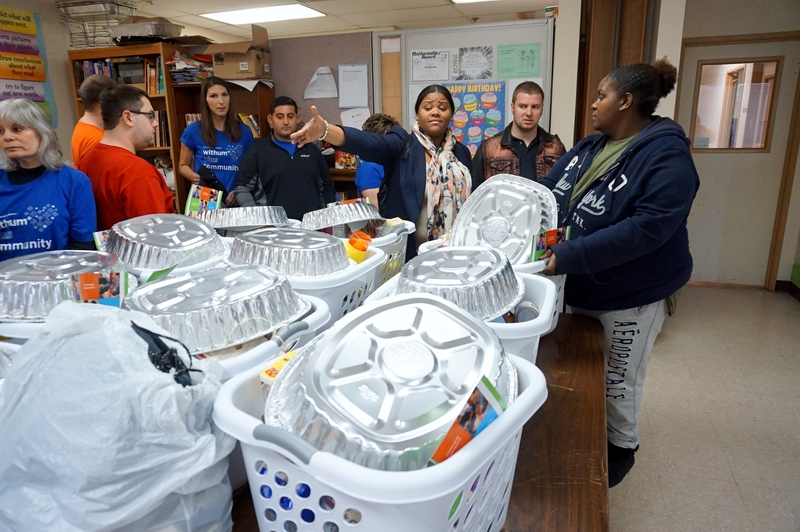 Representatives from Independence360 and accounting firm Withum brought the baskets to Harmony House Nov. 20. Withum donated the turkeys for the baskets and Independence360 and its clients provided the laundry baskets and all the other items inside, which was enough for recipients to make an entire Thanksgiving meal. The baskets also included laundry detergent for recipients. Independence360 Whippany Supervisor Cassandra Flanagan coordinated the efforts for the donations and made sure Harmony House was available to receive the baskets the Tuesday before Thanksgiving, giving residents time to prepare a meal at home for the holiday. 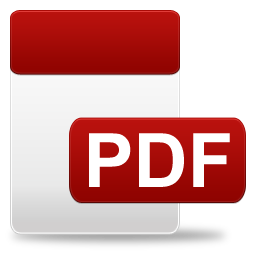 ← Holiday Message: Joy To The World!